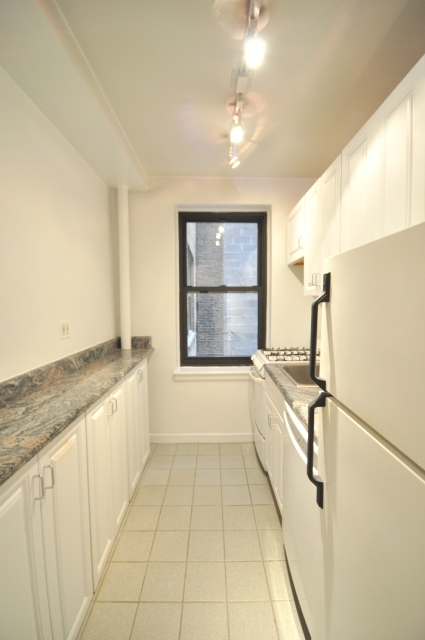 Your apartment is located in a pre-war elevator building right off Park Avenue on 77th Street. 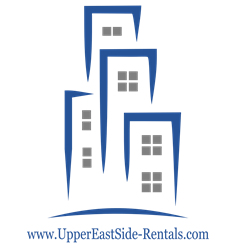 As you enter your apartment you walk through a foyer that has a separate windowed kitchen to the left and an enormous living room that can hold a large couch, a coffee table, an entertainment center and a dining table to the right. 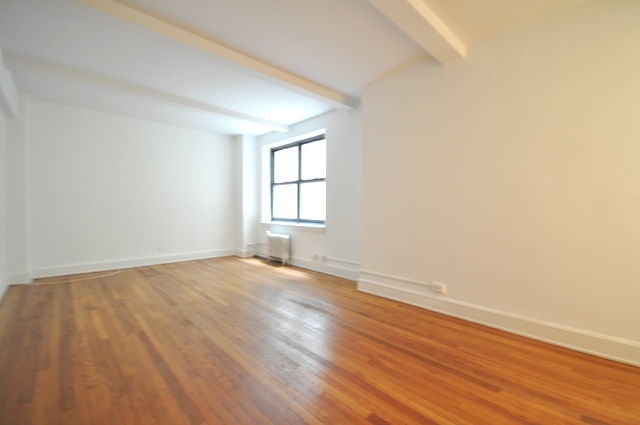 Past the living room is a king sized bedroom that has an enormous walk-in closet. 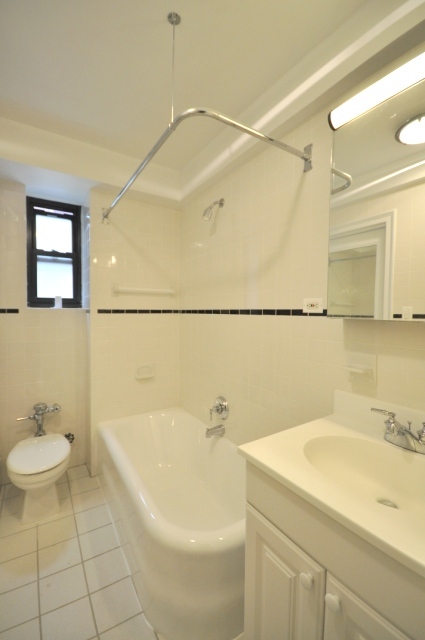 Your apartment holds all the original pre-war details it was built with including beamed ceilings and it has been updated with 21st century fixtures that include a brand new bathroom, a brand new kitchen and new stripped wood floors. 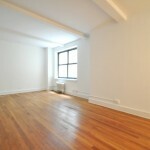 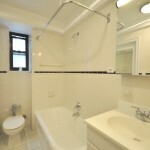 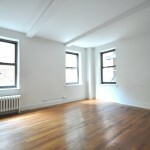 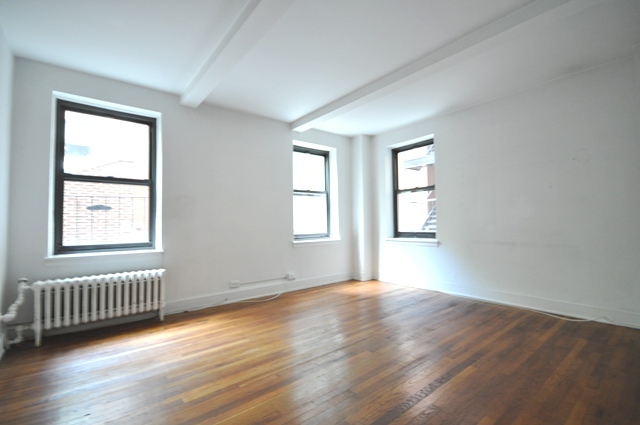 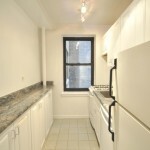 To see this unit and others similar to it please contact our Upper East Side Rentals specialist Ariel at 646.535.8353.